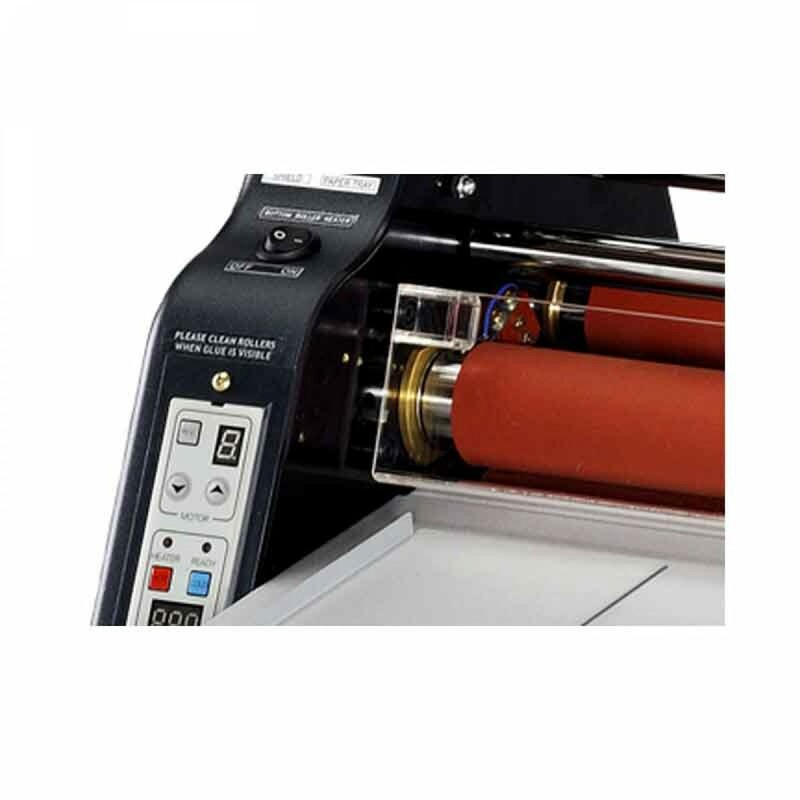 The Tamerica TCC-2700XM 27" Extra Mount Roll Laminator saves time and money. 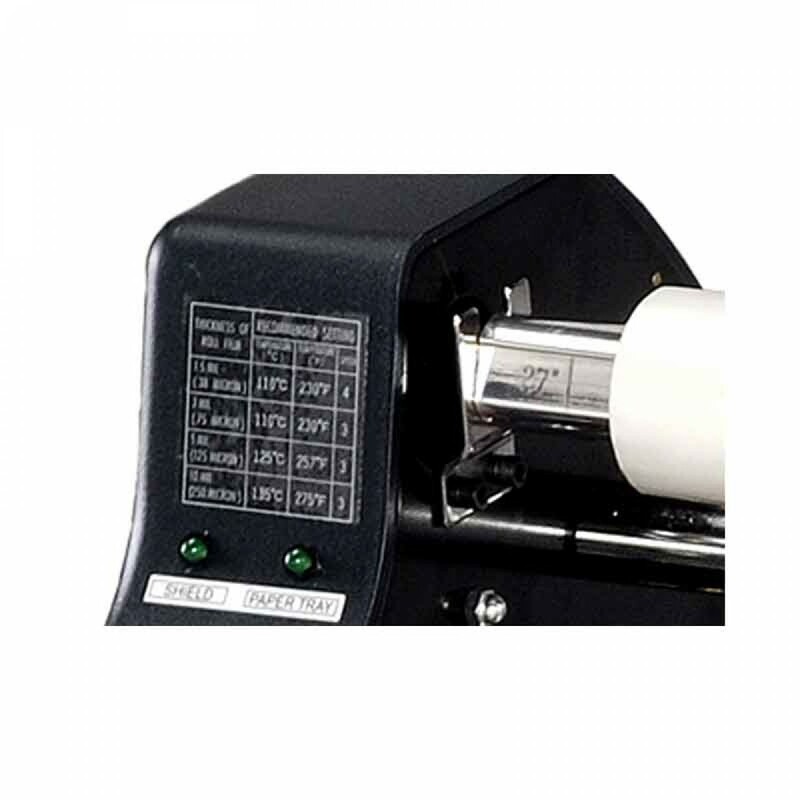 The TCC 2700 series of laminators are great for school, print shops, and offices, This laminator is able to create charts and graphs, personal records and documents. 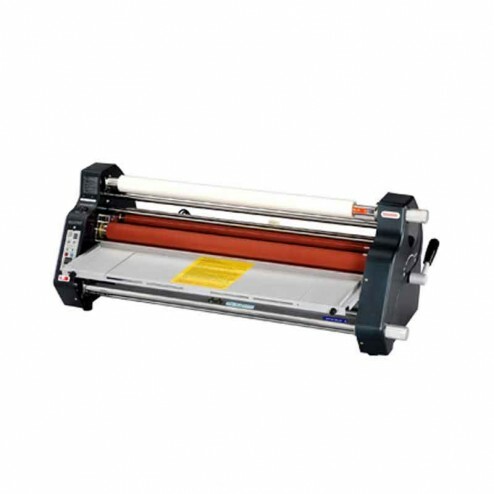 These durable laminators will help make you more efficient in any environment they are used in.